The Kickstarter campaign for Mutant Football League has come to a close and the final tally of $138,092 was enough to hit not just its initial funding target but all 21 stretch goals. It took only 3 days for the fully funded goal of $60,000 to be met that would ensure online play but all the way into the final hours for the last of the stretch goals – a full 13 game season with playoffs. Along the way the extra money collected meant additional teams, species, dirty tricks, gorier visual effects, halftime mini-game, and more will be included in Mutant Football League when it releases in October for PC and early 2018 for PS4 and Xbox One. 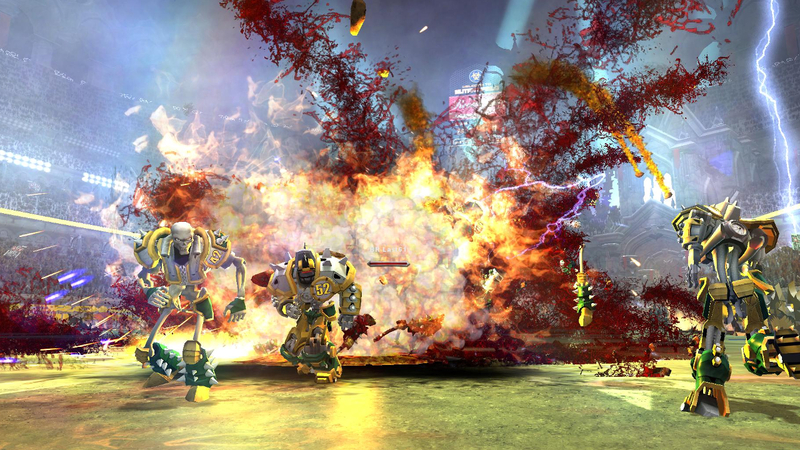 For more on what to expect from Mutant Football League and its development journey from the original until now make sure to check out the interview with creator Michael Mendheim conducted for the Press Row Podcast and Sporting News.